Ranganathittu Bird Sanctuary: A God gifted piece of land on the bank of Kaveri is Ranganathittu Bird Sanctuary. 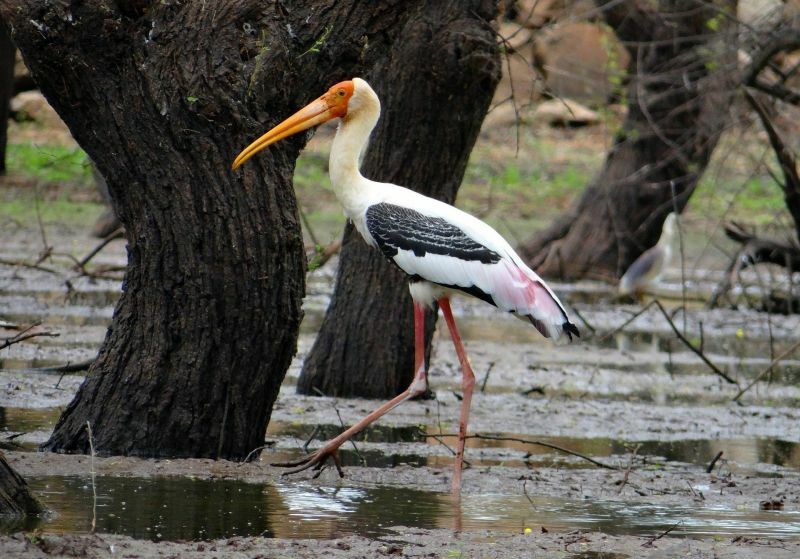 The bird sanctuary is near to Mysore and in the Mandya District of the Karnataka state. Ranganathittu Bird Sanctuary is the largest bird sanctuary in the state and should be on the list for every bird lover, children and wildlife &nature lovers. The Sanctuary named after the famous Hindu God Sri Ranganatha Swamy, who is an incarnation of Lord Vishnu. The bird sanctuary span over an area of 40 acres with Kaveri River flowing through the Sanctuary. In around 1600s, a small dam across the Kaveri River led to the formation of Ranganathittu. It was because of world-renowned ornithologist Dr. Salim Ali determination and ability to convince the then Mysore Maharaja that Ranganathittu declared as a protected area. This heavenly bird place was declared as a bird sanctuary in the year of 1940. Ranganathittu Bird Sanctuary has 13 islands and it is home to 219 bird and water species. I am a morning person, which mean I leave Bangalore by 6 AM to reach my destination well in time and if it’s nearby then as early as possible. 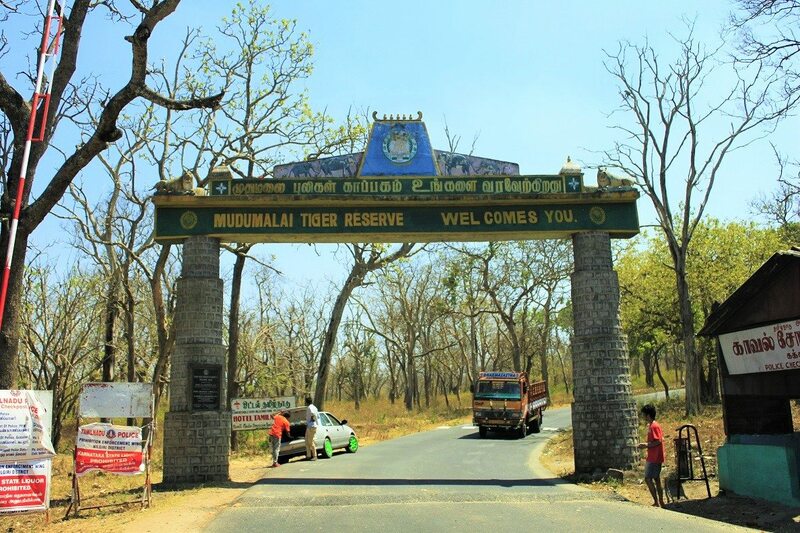 Therefore it holds true for Ranganathittu Sanctuary too; we reached the Sanctuary by 9:30 AM. We took 30 mins of breakfast break at Vatika which is on Mysore Road. We got ample space to park our car, roamed freely in the Sanctuary. We didn’t find any queue to get the boat tickets as well. However, we see huge crowd when we were about to leave the Sanctuary around 12 PM. We feel we were lucky to visit the Ranganathittu Bird Sanctuary in January, which as per the park guard is also the best season to visit the migratory bird’s paradise. From June to September marks the monsoon season & another great season as these are the nesting month for the birds. However, do note that due to water rise in Kaveri River, the boating facility would not be there. When at the Sanctuary, you must go for a boat ride at the river and the islets as guided boat trips are the best facilities available at the sanctuary. 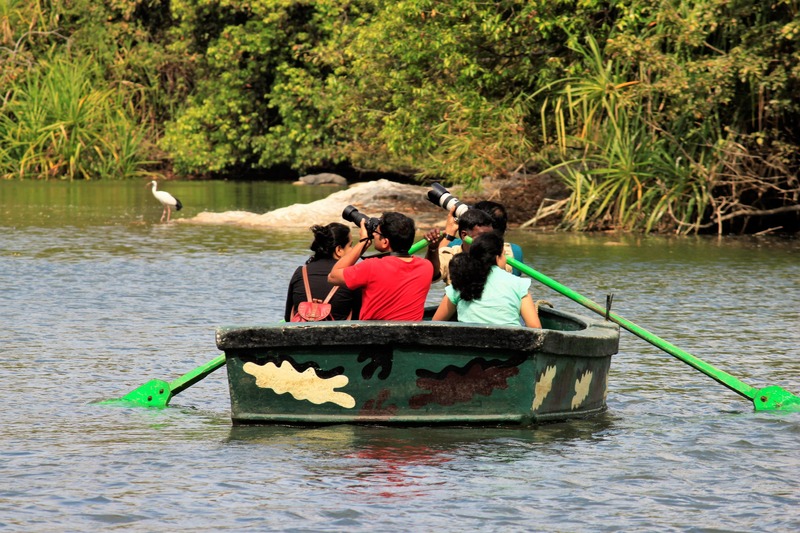 The boat ride offers you not just with a breath-taking scenic beauty but also with glimpses of a wide variety of beautiful birds as well. During your boat ride, you can enjoy the impressive landscape of the Sanctuary & catch glimpses of crocodiles, bats, and otters along with the migratory birds. The bank of Cauvery River is also popular as picnic spots. Boating charges for Indians are Rs.50 per person in share while for foreigners it is Rs.300 per person. The exclusive private boat can is available for Rs 1,000/- which you can enjoy a private safari. 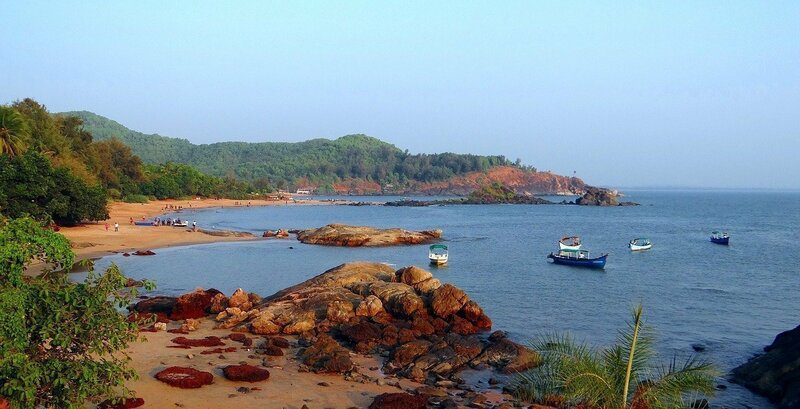 It is best to take a boat ride in the morning to witness the natural & fresh beauty of the area. The boat ride lasts for 30 mins or so. We recommend taking morning boat rides to avoid the crowd during the day and prevent the noon heat. 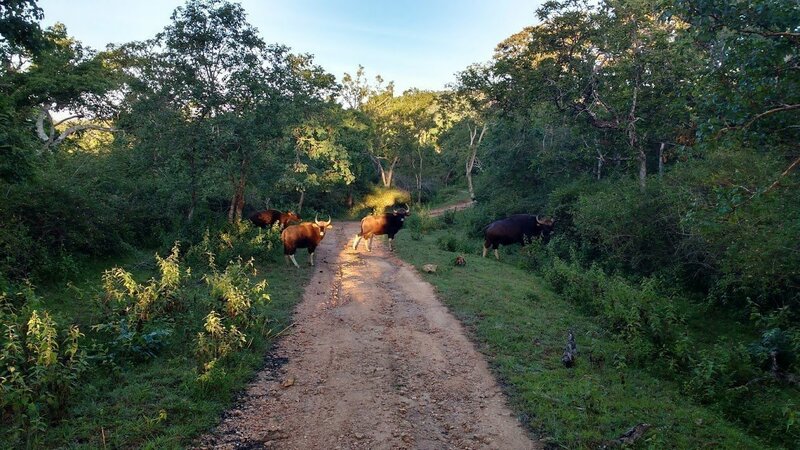 You won’t find the facility of lodging in around Ranganathittu Bird Sanctuary, so tourists are required to either stay at Mysore, Vrindavan or Srirangapatna which are nearby to the Sanctuary. There is a facility of a small canteen near the lake. We had our excellent lunch at Poojari’s Fish land, which you will locate using Google maps on the way towards Mysore and is roughly 5 Km from the Sanctuary. Is it worth visiting the bird sanctuary on a weekend trip? How about the probability of seeing migratory birds in the sanctuary? If these are the question, striking you right now let me try to answer here. Ranganathittu Bird Sanctuary is at a distance of 19 km from historical Mysore city, and about 128 km from the garden city of Bangalore. 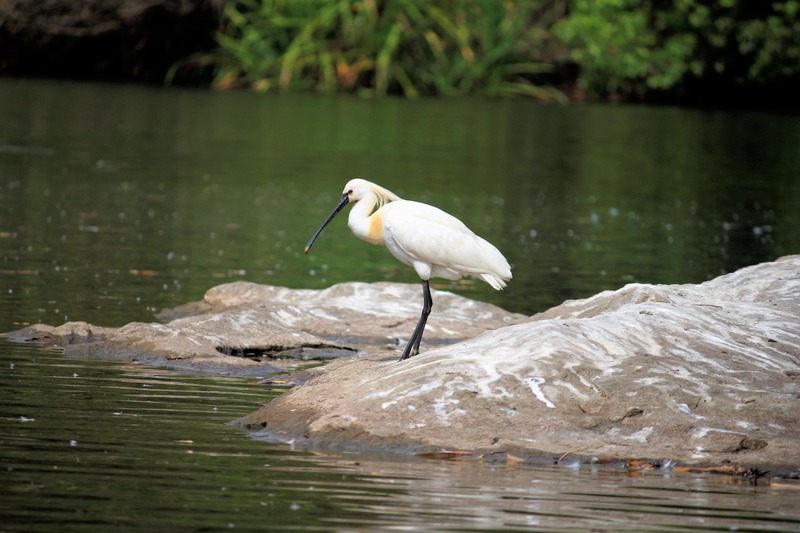 The bird sanctuary is at a distance of just 5km from the Srirangapatna. 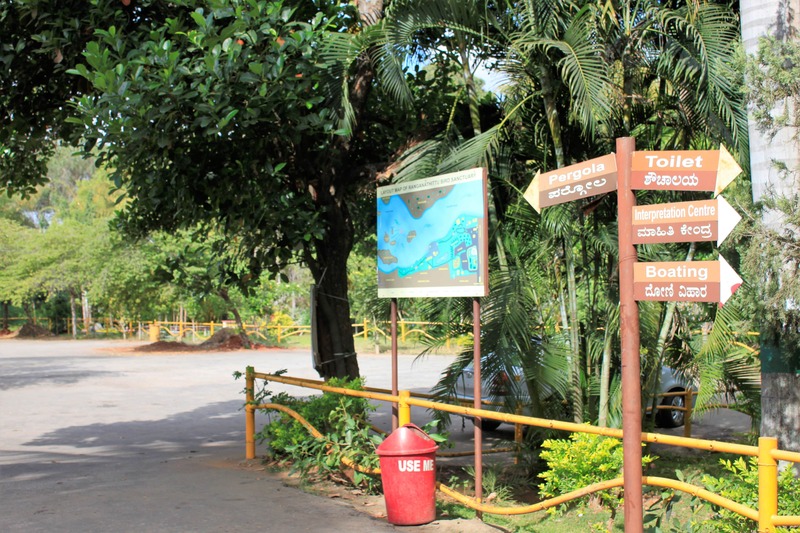 The entry timings of Ranganathittu Bird Sanctuary are from 8.30 am to 5.45 pm. 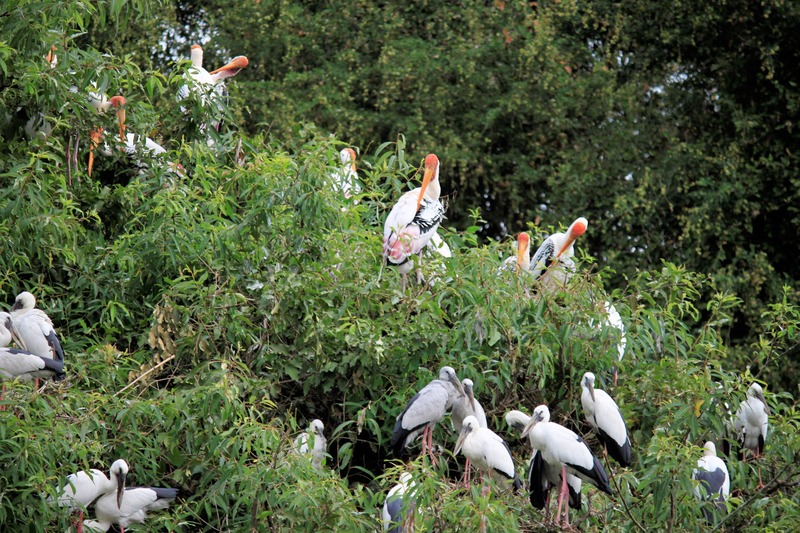 Dear Readers, did you like our content on Ranganathittu Bird Sanctuary? please rate us by clicking the stars.